Gloria Romero is stepping down from her position as Director of California Democrats for Education Reform (or DFER) to start a new organization, the Foundation for Parent Empowerment. “I am thankful for the opportunity to have worked with DFER, but believe that it is time to move past party politics and focus my skills and organizing with parents who form the true base of any education reform movement,” she said in a statement. 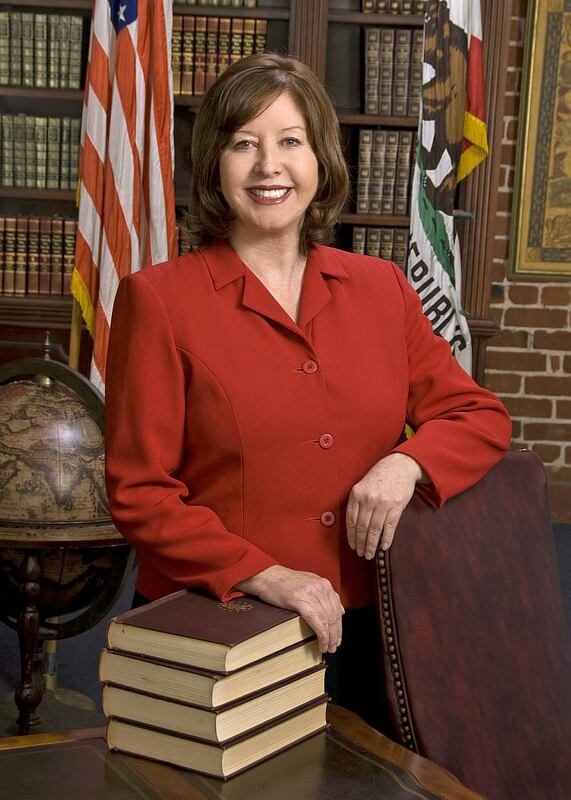 In 2010, as a California State Senator, Romero authored the country’s first “parent trigger” law, which allows a majority of parents to replace a school’s leadership. But the fiercely independent Romero hasn’t always agreed with the tactics employed by Parent Revolution, the non-profit that has helped organize every parent trigger campaign in California to date. Romero’s new organization will focus on empowering parents to affect change at their children’s schools. “A myriad of federal and state laws exist which, when combined, offer parents greater opportunities to become more actively involved in helping their children pursue the American Dream via education,” she said. Romero’s independence and unpredictability have earned her many enemies. Last year, she even broke with DFER’s national organization to support LA Unified and seven other California school districts in their quest for a No Child Left Behind waiver.